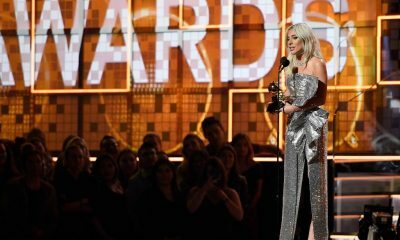 Award-winning actor, Bradley Cooper, made a surprise appearance at Lady Gaga‘s Vegas residency on Saturday. 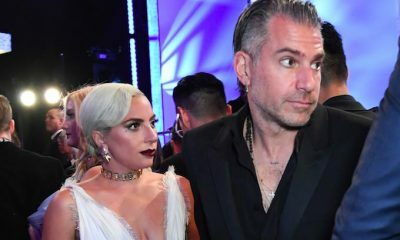 Gaga was joined on the stage by Cooper at the Park MGM theatre where she performed her Las Vegas residency for ENIGMA. 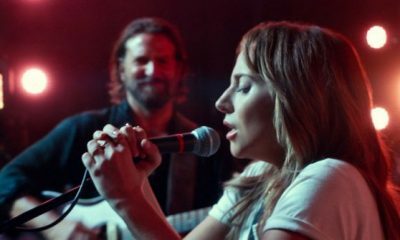 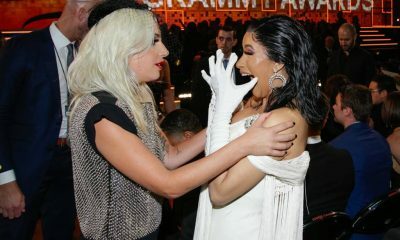 Late at night, they delivered a duet performance of “Shallow” for their fans.